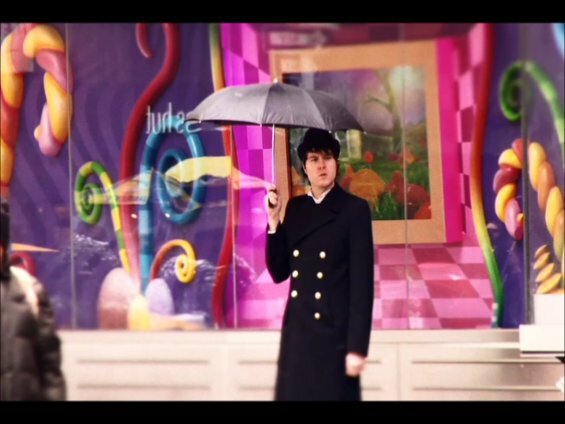 Quirky NY Chick: Video: Gaz Ellis - "English Gentleman"
That delightful lad, singer/songwriter Gaz Ellis has released an official video for his song "English Gentleman." 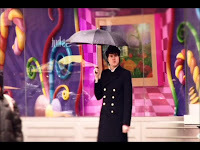 The video was directed by Roger Sewhcomar of Limey Films. The video has a charming, fun, old school vibe to it. I'd describe it as a cross between the cute and cuddly A Hard Days Night era Beatles and Charlie Chaplin. This is the kind of clip that if I were twenty-five years younger, would make me tack a photo up my wall and declare him dreamy. Hm, maybe we'd better make that thirty, you know, pre-heavy metal era me! Check out the video below.